A tuneable light bulb you can control from anywhere. Replace your existing light bulbs today with the control your lighting to suit any mood or moment, set schedules and pick your brightness. Match the lighting to your mood. 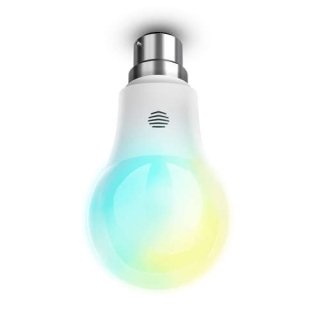 Adjust the Cool to Warm White smart bulb from your smartphone app.